Earlier this week, I detailed how Anne Arundel Republican County Council Candidate Michael Peroutka is using robocalls from a fake group “Marylanders for Transgenders” to call attention to his opponent’s sexual orientation in a negative way. Unfortunately, this approach does not appear limited to Peroutka, a man that advocates southern secession and belongs to the extremist John Birch society. 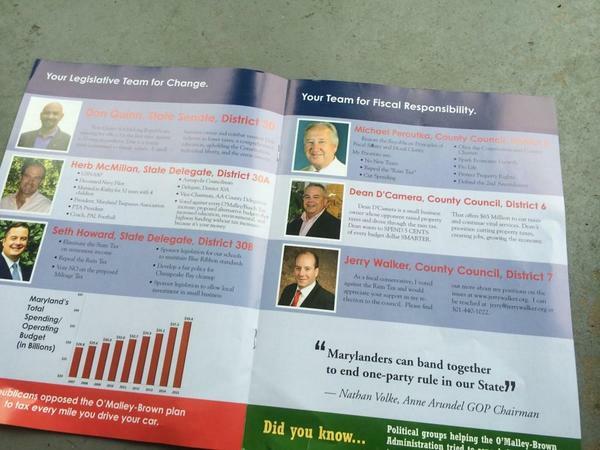 Another Maryland Republican is using similar attacks against openly gay candidates. The real question is how many more of these smear attacks can we expect from Maryland Republicans? 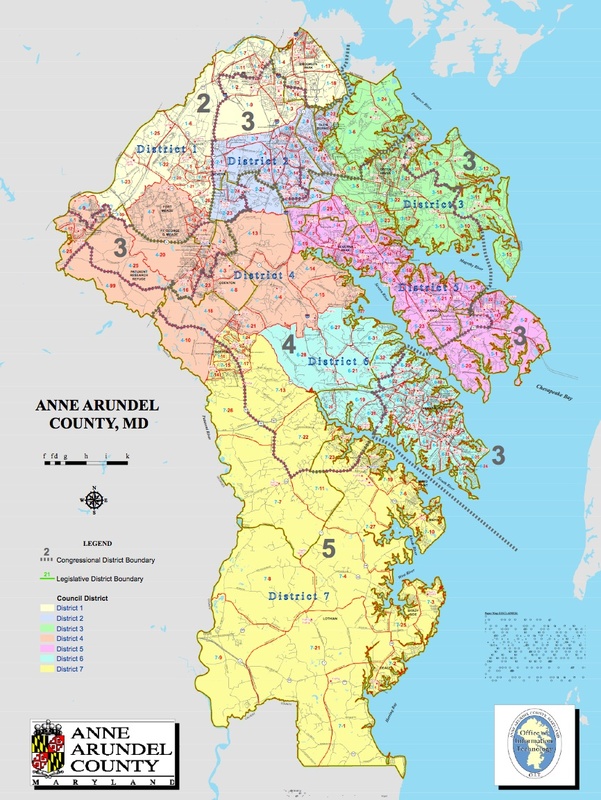 The final primary vote tally reveals that Anne Arundel County Republicans voted narrowly to nominate Michael Peroutka over Maureen Carr-York in District 2. Peroutka beat Carr-York by 38 votes in this usually Republican district. If the South secedes, can we ask them to take Peroutka? 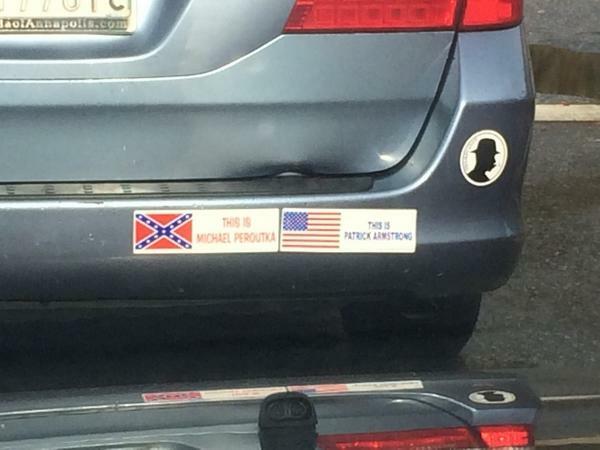 I wonder how his secessionist agenda will play in Anne Arundel. Peroutka also finds the time to be active in the extremist John Birch Society. Apparently, he believes that the gay rights movement will lead to “forced homosexuality.” Anne Arundel voted for for marriage equality by 13000 votes in 2012. Is this guy a candidate for office or a contestant on Delusional Family Feud? 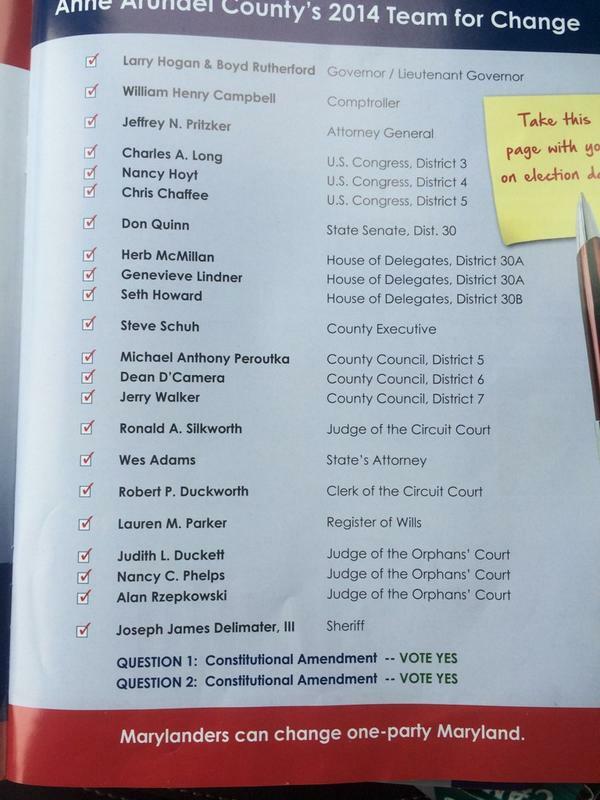 Good news for those who worried that Anne Arundel’s quotient of crazy might decline with incumbent Del. Don Dwyer’s sixth place finish in the GOP primary for one of two seats in District 31B. Meagan Simonaire, the daughter of the senator who represents the same district, won the nomination.